This article was originally published on February 13, 2018, on The Conversation and has been republished for International Archaeology Day . 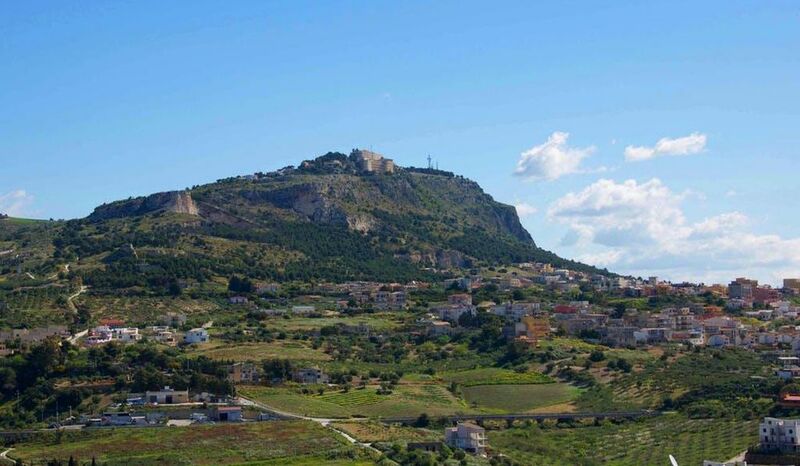 Monte Kronio rises 1,300 feet above the geothermally active landscape of southwestern Sicily. Hidden in its bowels is a labyrinthine system of caves, filled with hot sulfuric vapors. At lower levels, these caves average 99 degrees Fahrenheit and 100 percent humidity. Human sweat cannot evaporate and heat stroke can result in less than 20 minutes of exposure to these underground conditions. Using tiny samples, scraped from these ancient artifacts, my analysis came up with a surprising answer: wine. And that discovery has big implications for the story archaeologists tell about the people who lived in this time and place. In November 2012, a team of expert geographers and speleologists ventured once again into the dangerous underground complex of Monte Kronio . They escorted archaeologists from the Superintendence of Agrigento down more than 300 feet to document artifacts and to take samples. The scientists scraped the inner walls of five ceramic vessels, removing about 100 mg (0.0035 ounces) of powder from each. We decided to use three different approaches. Nuclear magnetic resonance spectroscopy (NMR) would be able to tell us the physical and chemical properties of the atoms and molecules present. We turned to scanning electron microscopy with energy dispersive X-ray spectroscopy (SEM/EDX) and the attenuated total reflectance Fourier transform infrared spectroscopy (ATR FT-IR) for the elemental analysis – the chemical characterization of the samples. 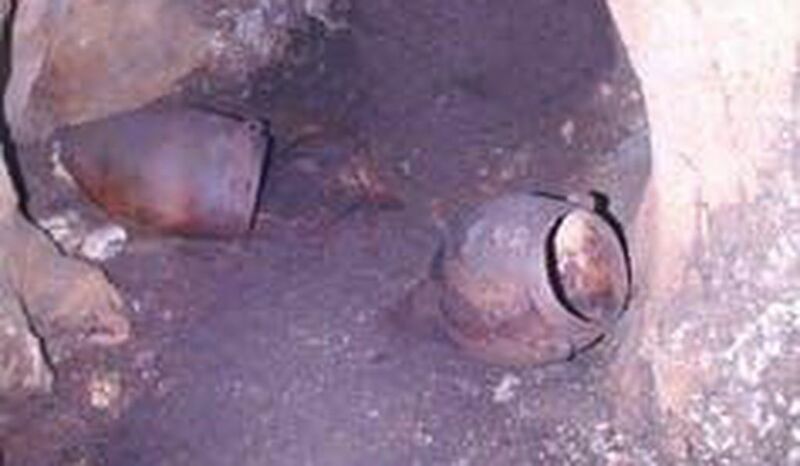 We found that four of the five Copper Age large storage jars contained an organic residue . Two contained animal fats and another held plant residues, thanks to what we inferred was a semi-liquid kind of stew partially absorbed by the walls of the jars. But the fourth jar held the greatest surprise: pure grape wine from 5,000 years ago. Initially I did not fully grasp the import of such a discovery. It was only when I vetted the scientific literature on alcoholic beverages in prehistory that I realized the Monte Kronio samples represented the oldest wine known so far for Europe and the Mediterranean region. An incredible surprise, considering that the Southern Anatolia and Transcaucasian region were traditionally believed to be the cradle of grape domestication and early viticulture . 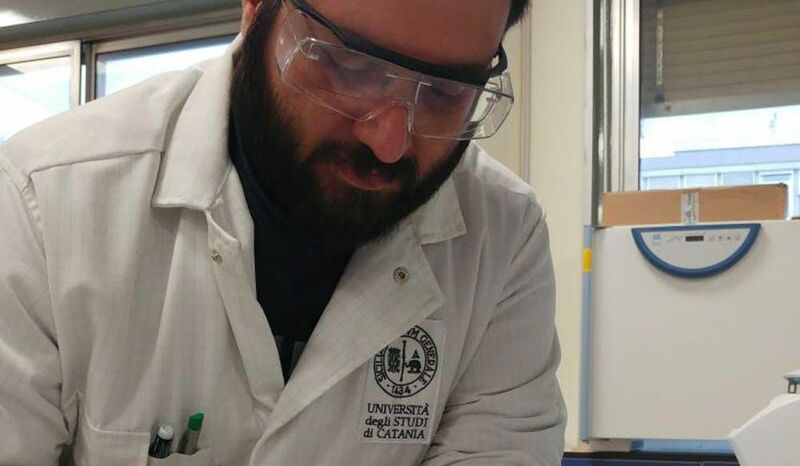 At the end of 2017, research similar to ours using Neolithic ceramic samples from Georgia pushed back the discovery of trace of pure grape wine even further, to 6,000-5,800 B.C. This idea of the “oldest wine” conveyed in news headlines captured the public’s attention when we first published our results . The discovery of wine from this time period has an even bigger impact on what archaeologists thought we knew about commerce and the trade of goods across the whole Mediterranean at this time. For instance, Sicily completely lacks metal ores. But the discovery of little copper artifacts – things like daggers, chisels and pins had been found at several sites – shows that Sicilians somehow developed metallurgy by the Copper Age . The traditional explanation has been that Sicily engaged in an embryonic commercial relationship with people in the Aegean, especially with the northwestern regions of the Peloponnese. But that doesn’t really make a lot of sense because the Sicilian communities didn’t have much of anything to offer in exchange for the metals. The lure of wine, though, might have been what brought the Aegeans to Sicily , especially if other settlements hadn’t come this far in viticulture yet. Wine has been known as a magical substance since its appearances in Homeric tales . As red as blood, it had the unique power to bring euphoria and an altered state of consciousness and perception. Mixed with the incredible physical stress due to the hot and humid environment, it’s easy to imagine the descent into the darkness of Monte Kronio as a transcendent journey toward the gods. The trek likely ended with death for the weak, maybe with the conviction of immortality for the survivors.